The first line of defense against fires often a fire extinguisher. They are an absolute must-have, and are regulated by many local and state fire codes. It is critical that your business’ fire extinguishers are properly maintained, serviced, fully functional and ready-to-use always. 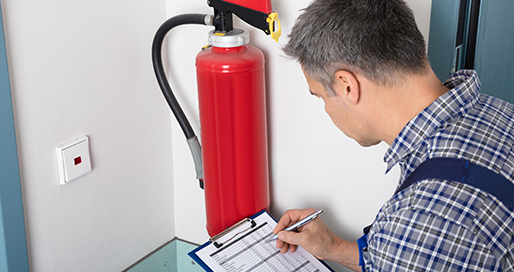 FireServ ensures that the fire extinguishers across all your properties are periodically tested and inspected by trustworthy, fully certified fire protection professionals. We make sure that your buildings are fully compliant with all applicable fire safety codes. FireServ offers quality fire extinguisher services across the United States and other parts of North America, including Canada & Mexico. A major advantage of partnering with FireServ is our cost effective nationwide management of fire and life safety requirements, especially to companies that operate across multiple locations. We work with a wide variety of multi-location hospitality businesses, restaurants, and retail businesses nationwide. Whether you need FireServ to manage 5 or 50 of your locations, we guarantee the same high quality fire protection services and life safety systems. Contact FireServ today to make sure all your locations are fully compliant with applicable codes. Avoid any fees or fines you might incur from not having the fire extinguishers and other life safety equipment in your buildings properly maintained. Our professionals are trained to make the right recommendations for individual scenarios, helping your business avoid unnecessary costs. Call today to speak to one of our experts about the benefits of choosing a nationwide fire protection compliance company. 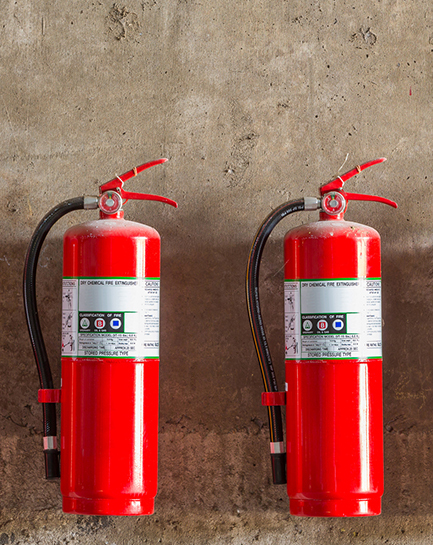 FireServ can provide fire extinguisher services, fire suppression systems, and all other fire protection compliance services for your multiple locations.